A few of my favorite things on EBTH. I can’t remember exactly how I discovered Everything But The House, but I do know that it was almost exactly a month ago, on July 27, because that day I sent myself an email with the subject line “save this website.” The only text in the body of that email was a link and since then I’ve clicked it just about every day. I’d been craving something just like it. For the past three years or so I’ve dreamed of going to Brimfield, a town in Massachusetts that’s known for hosting the biggest antiques show on the east coast. It’s vintage home goods for miles, literally, and I want to wake up at the crack of dawn, as one does, to find rare Ettore Sottsass ashtrays and cheap mid-century modern dressers that would sell for $900 at any Williamsburg vintage shop. But I don’t have a car and it’s three hours from my house and it’s a schlep I haven’t yet committed to. So instead, I’ve been on an endless hunt for online alternatives. 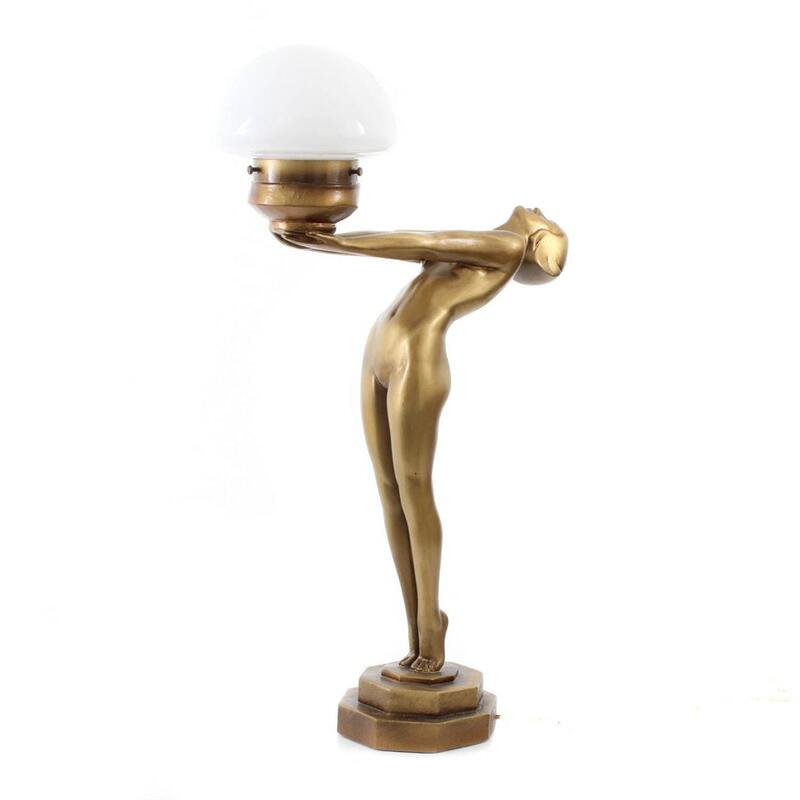 Once, I found a perfect Instagram account called @Casa_Shop that I quickly fell in love with. But to actually buy anything you have to be the first to DM back with your email address and zip code, and the past few months of Instagram’s algorithm adjustments have ruined the premise — I just don’t see the stuff right when it’s posted anymore. EBTH, as we call it, is the answer I’ve been looking for. Founded in 2008 by two Ohio-based antique lovers with the goal of easing the end of life process, it's ultimately a startup that hosts online estate sales. When someone needs to clear out a recently deceased parent's house house, they’ll call EBTH, who will send people over to photograph everything they’re ready to part with, and upload it onto their website. From there, the bidding begins. The site’s aesthetic is a mix between Casper and AARP — easily digestible cartoon tutorials, but also a toll free number if you need it — and its offerings match that spread. Very little is dedicated to the universal standard of “good taste” that dominates most other online platforms. 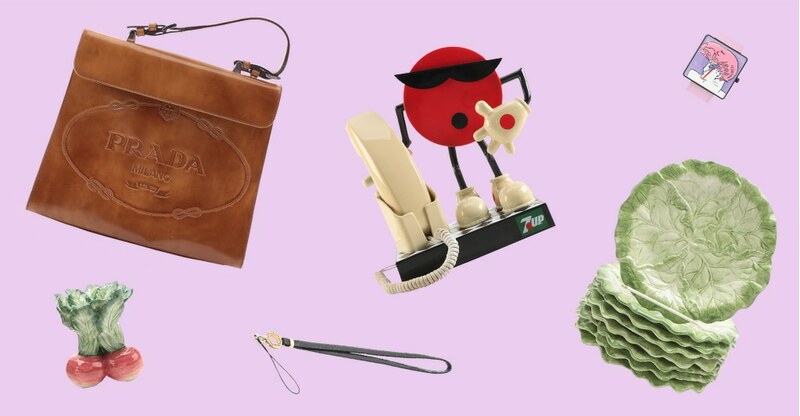 Here you can scroll through vintage Pyrex, a collection of designer ties, and Pucci shoulder bags before landing on a colorful lamp that would easily sell at certain vintage shops in Greenpoint. There are things for gym teachers, like a 14K gold whistle. And for gym teachers who prefer silver, like a silver Tiffany whistle that comes on a beaded necklace. There’s a Corvette available right now, but I also once saw a 1992 Infiniti Q4 sedan. 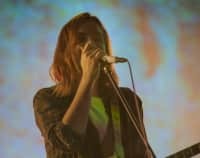 The truth is that a lot of it comes from Ohio, so the shipping can be insane, but EBTH, for me, has become more about the browsing than the shopping. Watching what ends up on there is like a virtual scroll through lifetimes, browsing and wondering about possessions and collections, confronting death while also looking for good deals. "Celebrating the past and conserving out future," they call it. While Craiglist is majority trash and eBay slowly transforms itself into Amazon, EBTH feels like the only e-commerce site left that’s presented by real people, not algorithms, and for that reason it’s actually interesting and surprising. Why, you might ask yourself, would one need 36 salt and pepper shakers? Am I the kind of person that might also collect something like that? It’s also a forum to teach yourself about past inventions. I recently spotted a “portable female urinal” for camping. Why did those never become more popular? For the fancier among us there are also diamond engagement rings and Picassos. My grandpa is about to turn 91 and recently started reading the obituaries every day. I’m 27 and, in the past month, have lost a bid on a beige nylon Prada backpack once owned by someone long gone. We all find our own ways to appreciate the past. 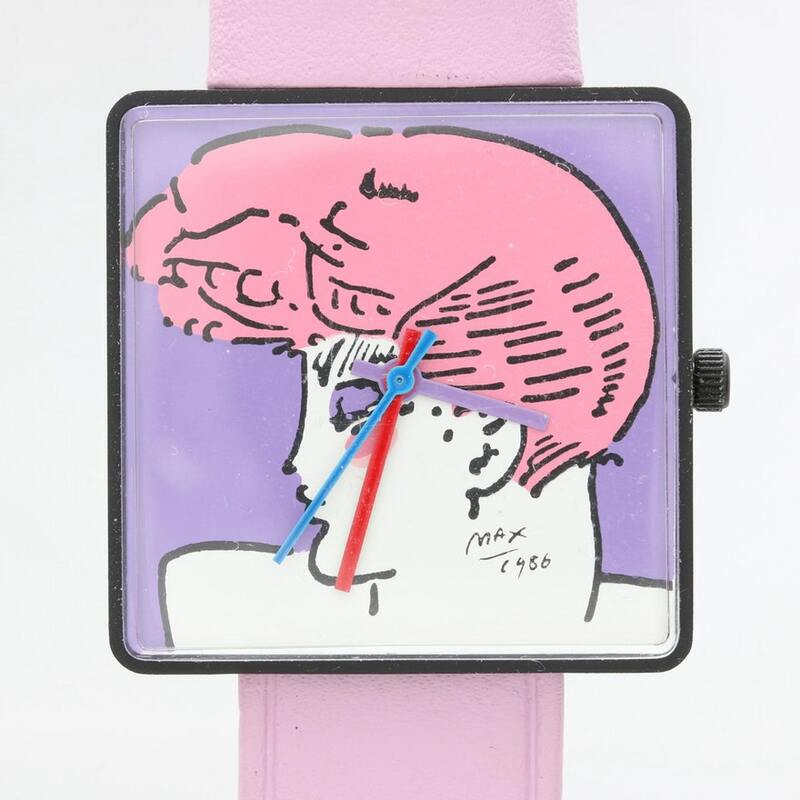 This 1986 Peter Max stainless steel watch is the same shape as an Apple Watch, but way more fun. 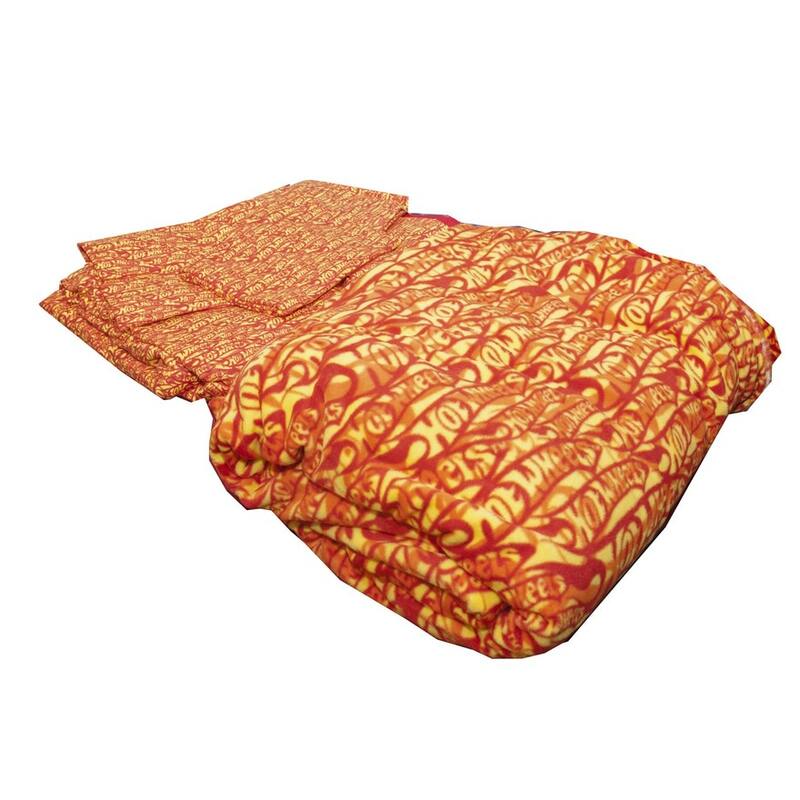 I have a strong feeling you can’t find Hot Wheels allover print bedding anywhere else. 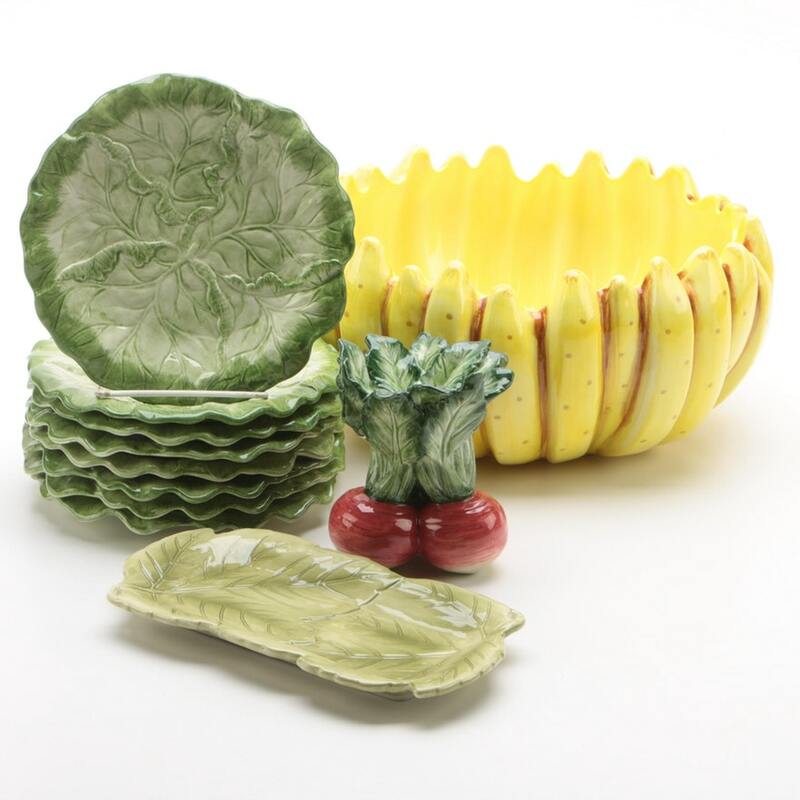 Honestly, this whole set of ceramic fruit and vegetable tableware is worth it for the banana bowl. 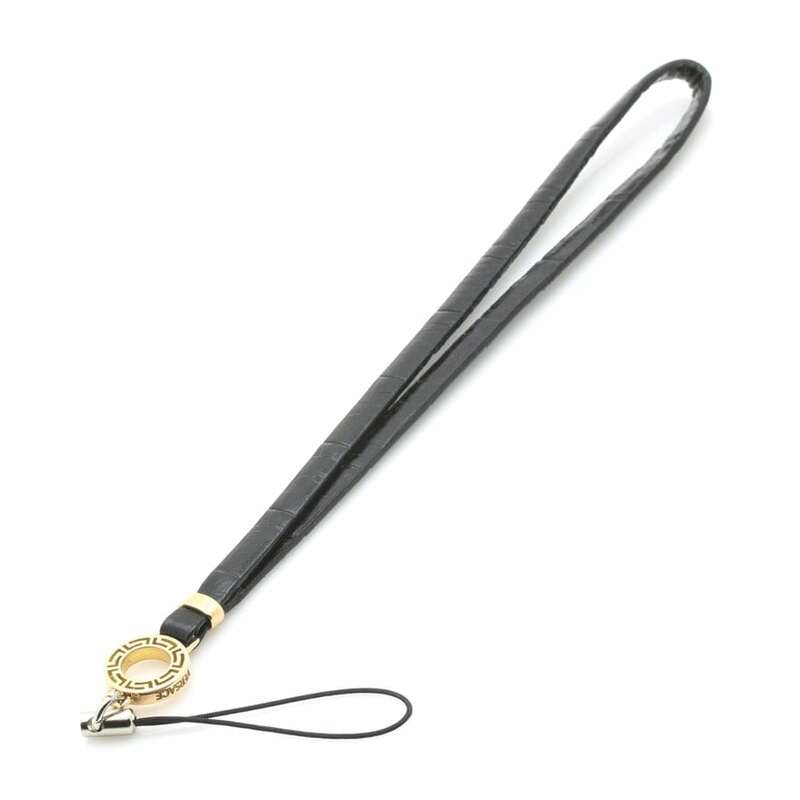 Phone lanyards are pretty much obsolete, but I can see this Versace one as some sort of necklace. 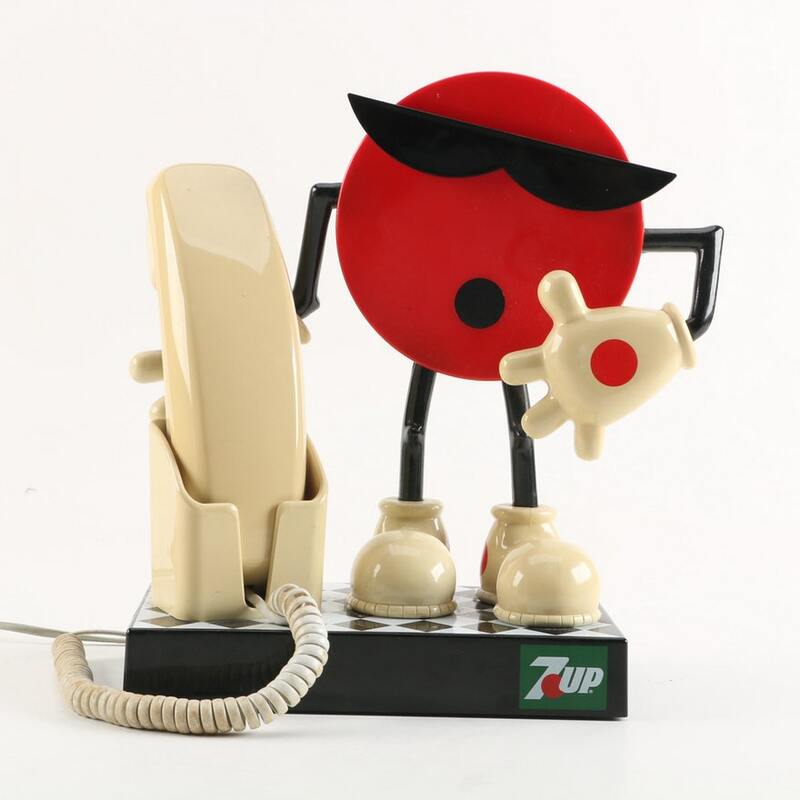 Did you know 7-Up once made a telephone? 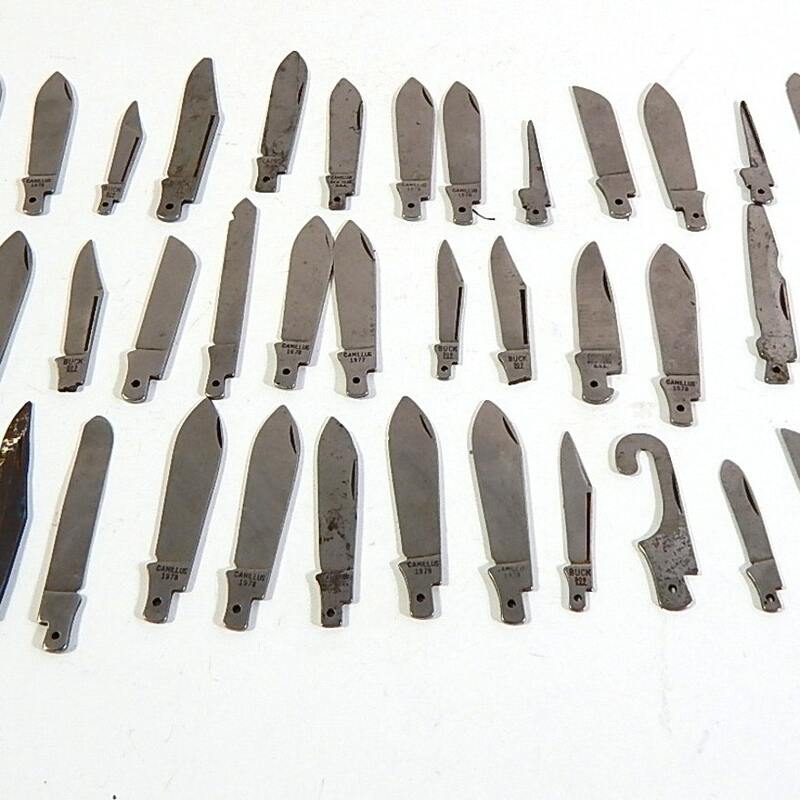 Who, exactly, has a folding knife collection of over 40 blades? 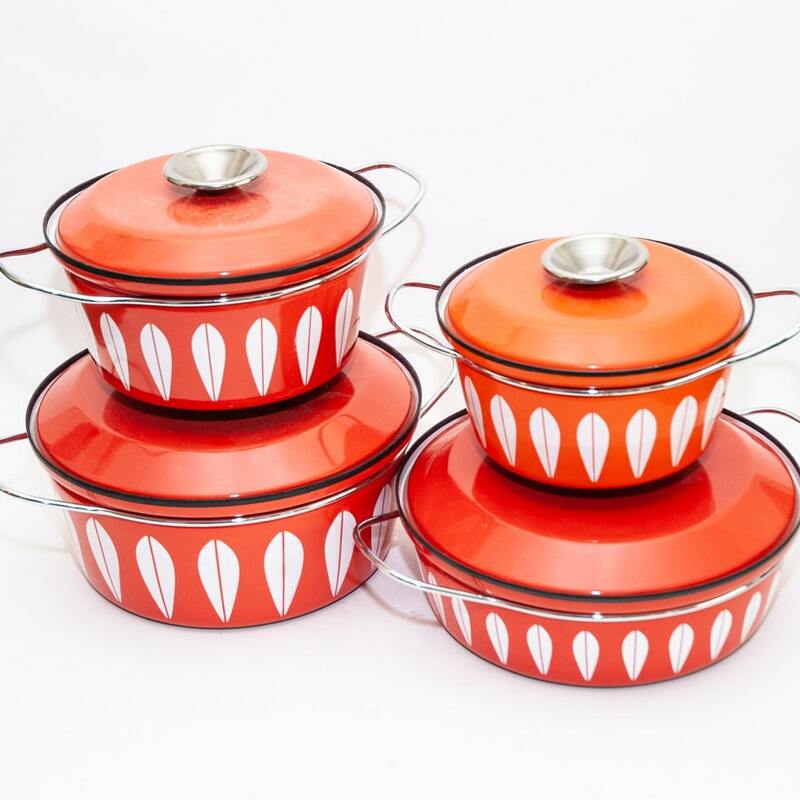 I also love the design on these enamel pots. 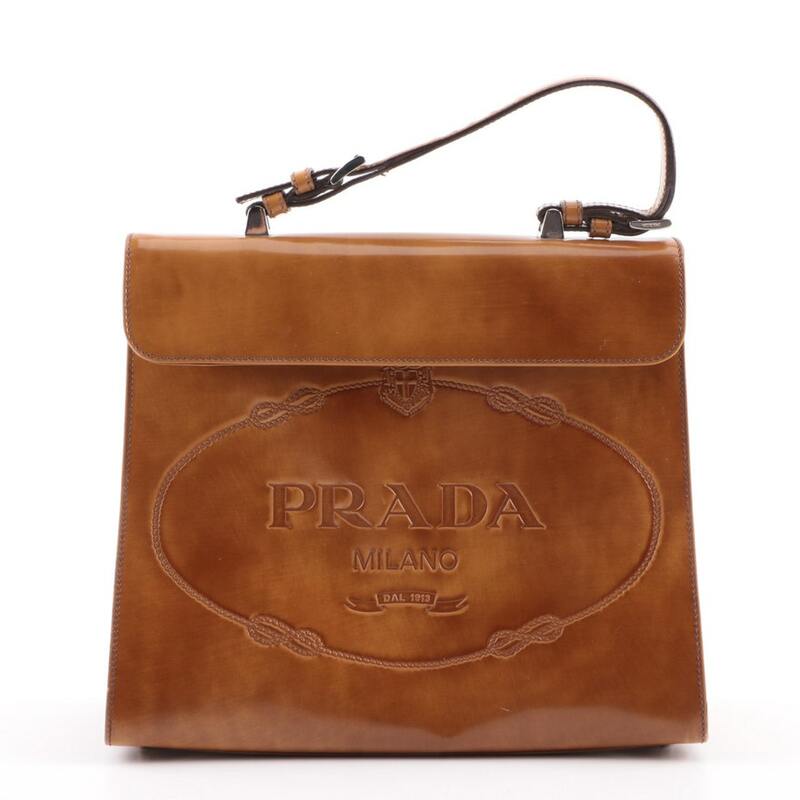 This Prada briefcase is gorgeous. 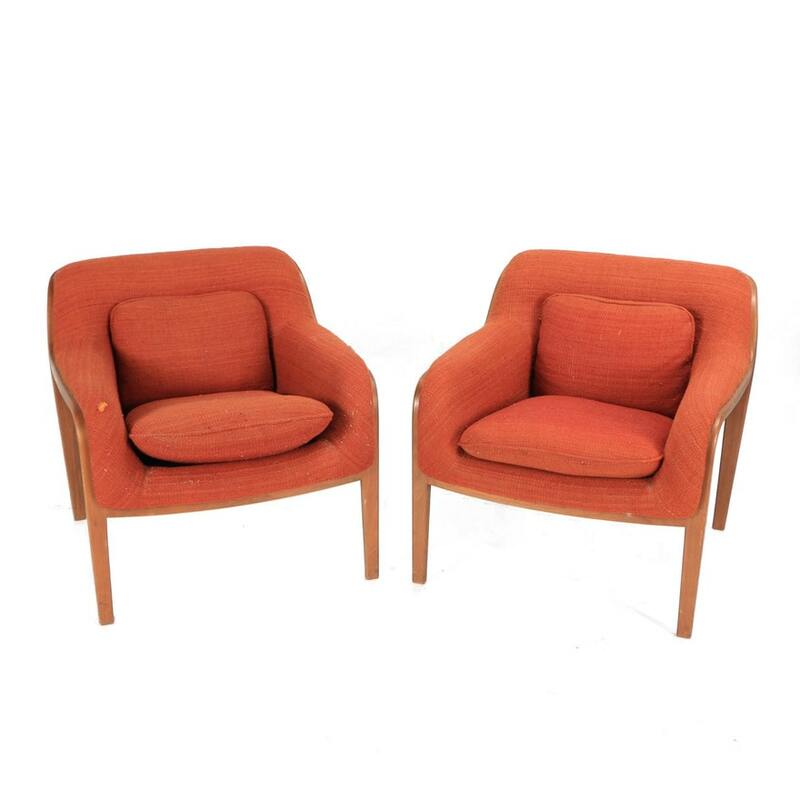 Couldn’t end this list without a set of classic Knoll chairs that all your favorite vintage furniture stores would reupholster and sell for at least $400 a piece.